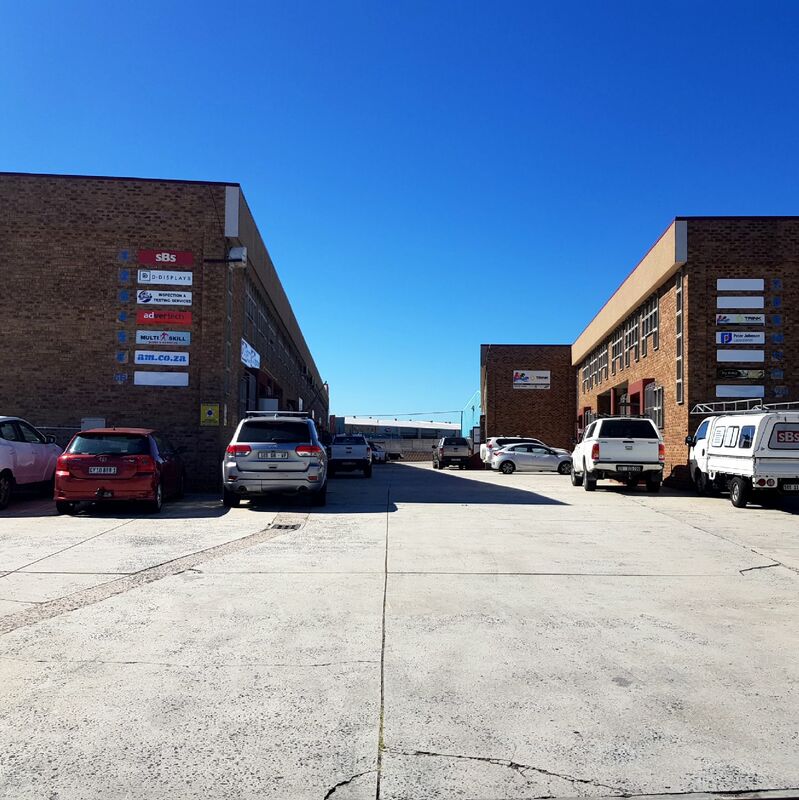 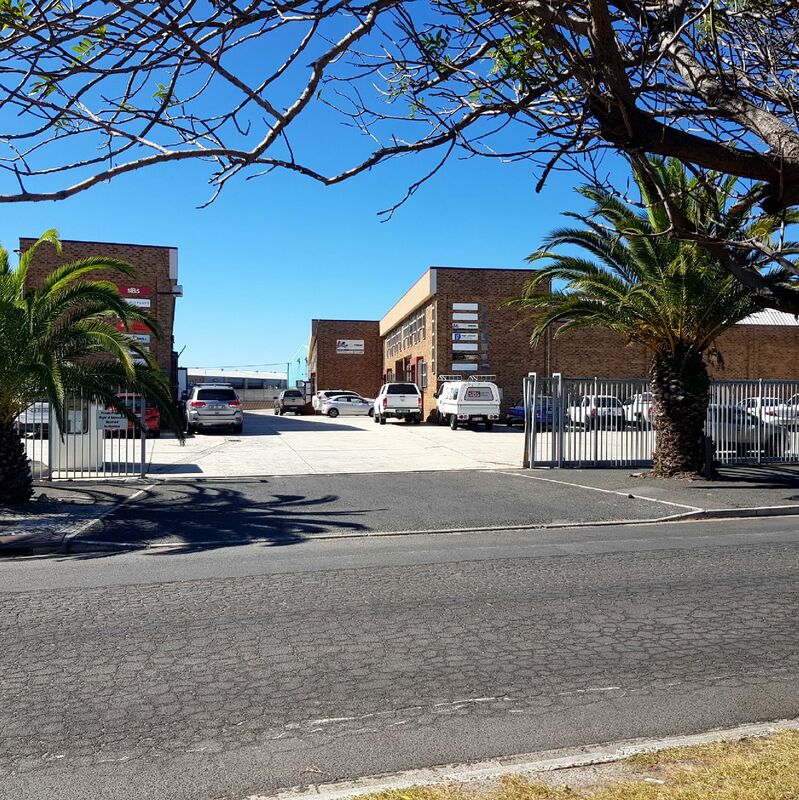 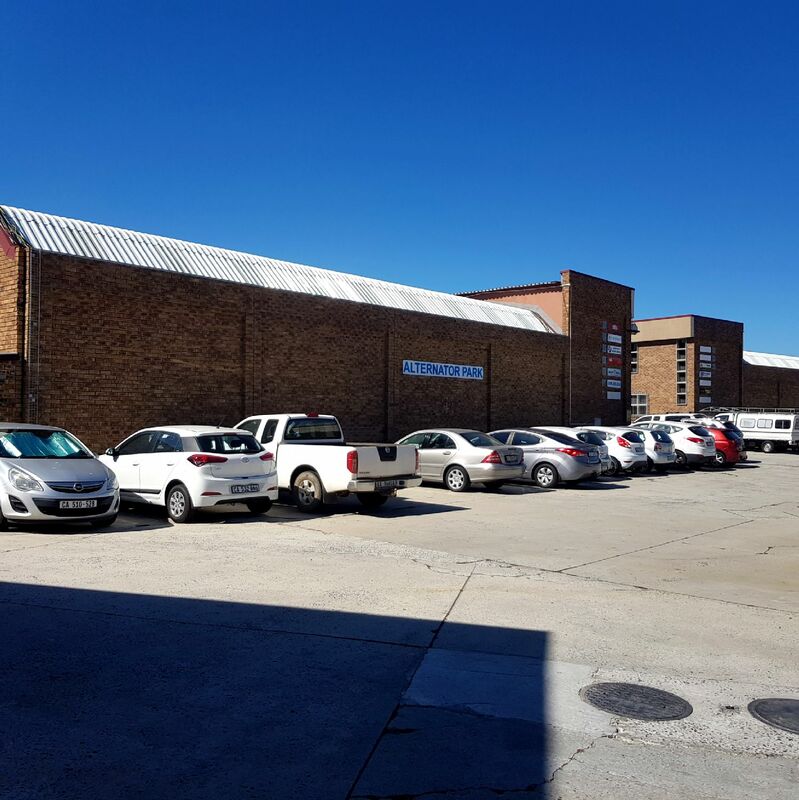 Secure business park, centrally located in Montague Gardens. 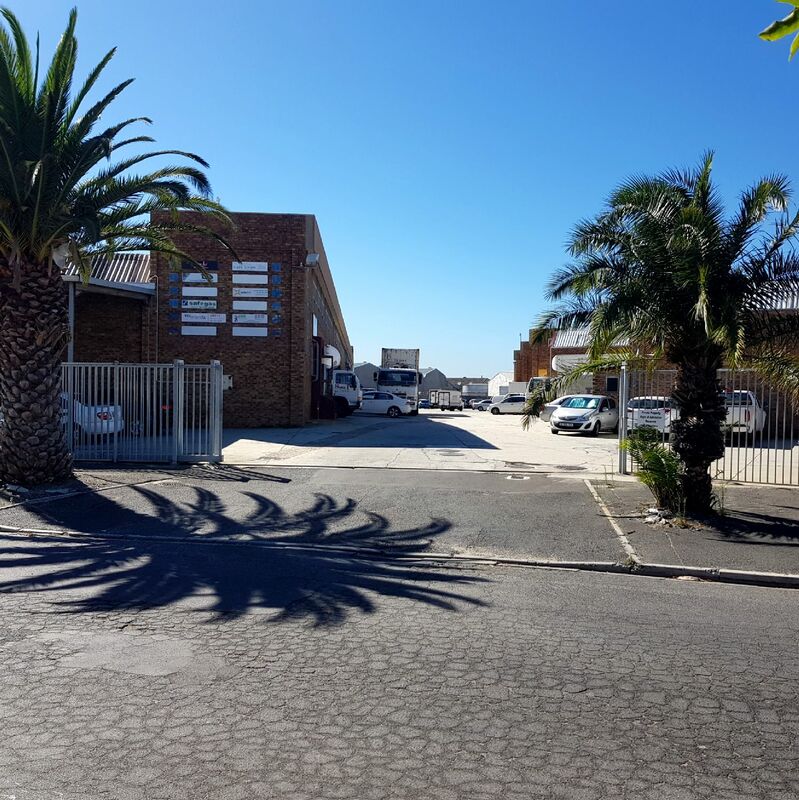 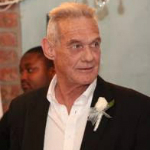 Close to N7 & Koeberg Rd. 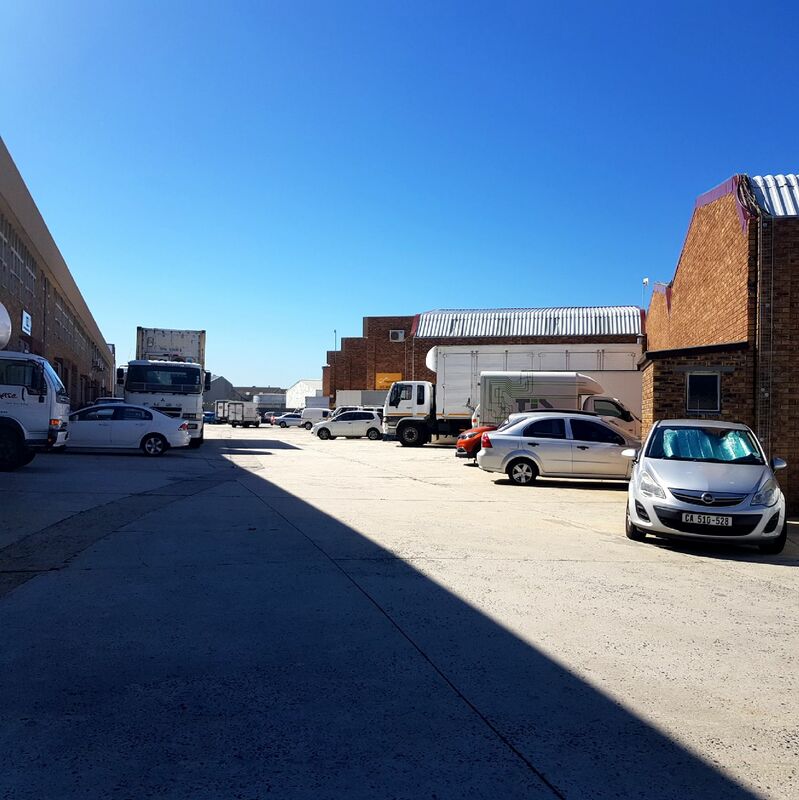 2 Industrial units; 411 m² + 420 m²; cannot not be joined.